This charming brick Tudor is a wonderful family home with plenty of living space in the heart of historic Garden Hills. 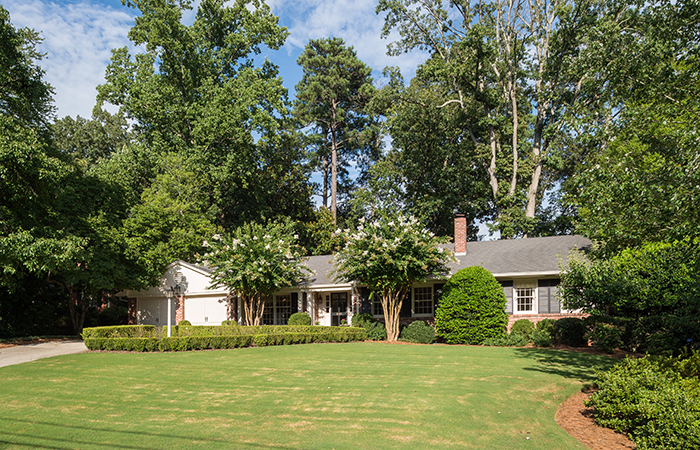 It has an oversized formal living room with double french doors opening to flagstone courtyard. This gorgeous light-filled home has every detail done to perfection in a park-like setting in sought-after Argonne Forest. The living room has a fireplace, the dining room is separate and has wainscoting. The kitchen has a quartzite island, top of the line appliances, hammered venthood. This beautifully renovated home is in the best family neighborhood and has an updated kitchen with granite, island, and stainless appliances. 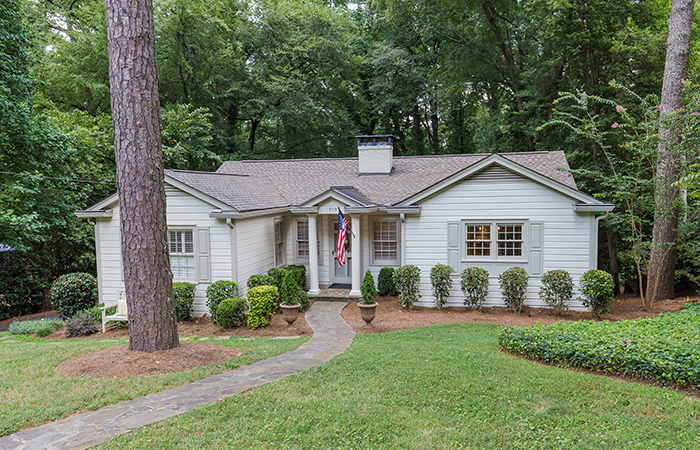 The den addition has a wet bar and opens to the fabulous screened porch ideal for year round living. 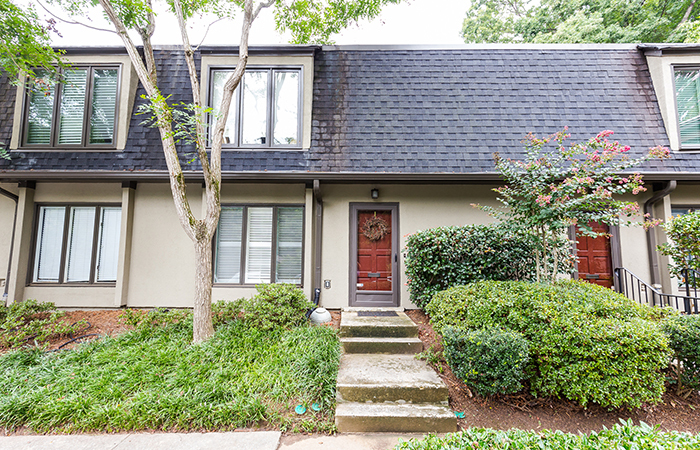 This amazing Buckhead townhome will move fast. 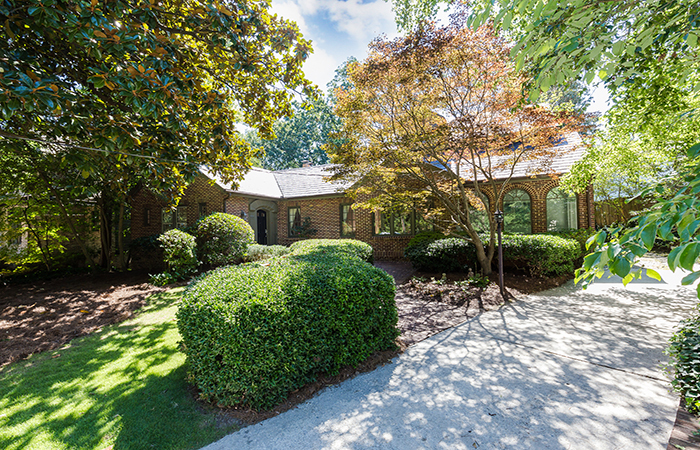 It has a private entry, new hardwood floors, stainless steel appliances, gorgeous kitchen and a private courtyard. 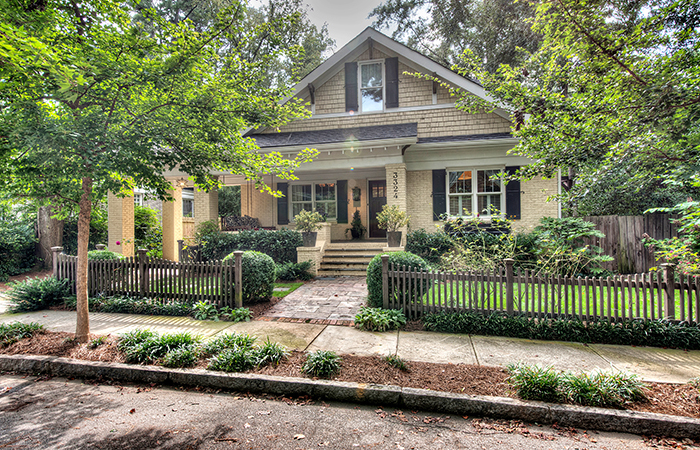 This charming jewel is in the Sarah Smith School District, completely renovated in 2005 by Kendra Bone Design. It has a dream front porch with swing, hardwoods, plantation shutters and living room with inviting fireplace and built-in bookcases.